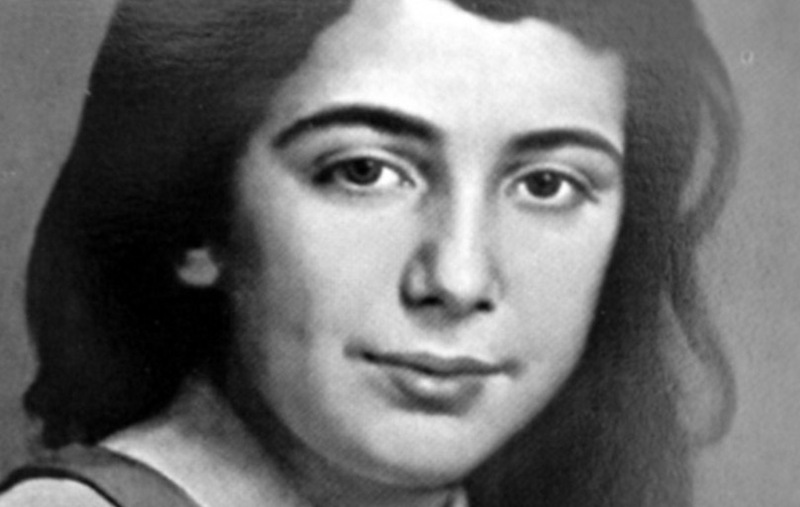 The life of Blessed Laura Vicuña has many modern-day resonances. She was raised an immigrant by a single mother who had an irregular relationship with a man who was not her husband. From an early age, Laura’s life seemed destined for perseverance in difficulty as it began in the midst of the turmoil of civil war in Chile, where her father was a soldier of noble background. Dire political difficulties necessitated that the family leave their homeland, but before they could, Laura’s father died suddenly. And so it was left to her mother, Mercedes, to pack up her small family — consisting of two daughters — and make the move to Argentina. The move would prove to be providential since it brought about the circumstances in which Laura would prove her holiness. Often quoted as saying, “Suffer silently and smile always,” Laura models a love that perseveres. Eventually, Mercedes found work at a large hacienda in Quilquihue owned by Manuel Mora, an Argentine man of questionable character. Mora found it easy to win over the unemployed widow with the promise of aid and protection, even if it came with the price of being his lover. With Mora’s financial assistance, the two Vicuña sisters could enroll at a school operated by the Salesian sisters at Junin. It proved to be a true gift as Laura’s spiritual life blossomed there. Life at the convent school allowed Laura to discover God and his love. But, all of this was possible because of her mother’s relationship with Mora. Though their family life was hardly ideal, Mora would make it worse with advances toward Laura. She refused them resolutely, publicly denying his request that she dance with him, which came with physical abuse and an end to his financial assistance for the Vicuña sisters’ education. Faced with the likelihood of not returning, the Salesian sisters accepted them without tuition. Winter 1903 was particularly rough; great rain and damp air caused Laura’s health to grow weak from tuberculosis. Although her mother took her to a better climate, it became clear that her health would not recover. A visit of Mora brought even more suffering; filled with rage when Laura resisted his insistence that they return home with him, he took the young girl outside and beat her severely. Her feast day is Jan. 22.